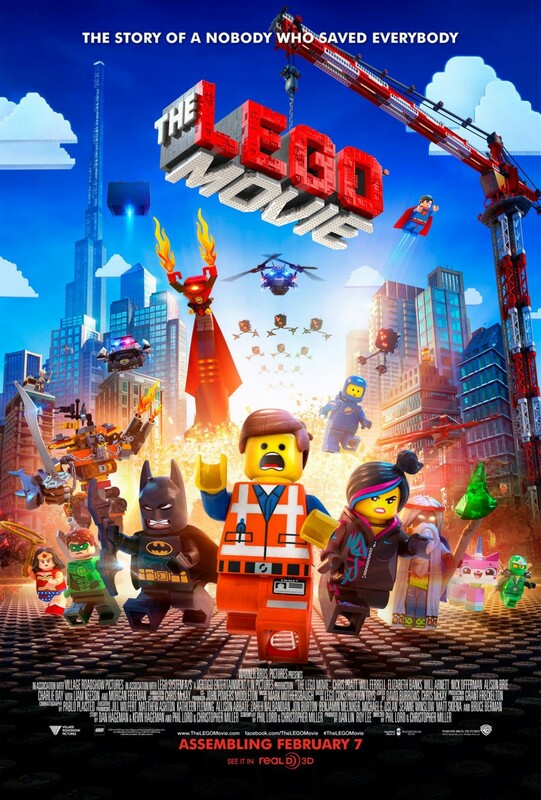 60+ Best Movies To Watch For A Fun SleepoverA list of great movies to watch on sleepovers for kids, tweens and teens! Sleepovers are one of the best parts of a kid’s life — and what better way to enjoy it than by popping in some great sleepover movies! Movie time is always a fun time either with family or friends and it’s more exciting when done during sleepovers. So we’ve rounded up more than 60 of the best sleepover movies that your kids and even the whole family can enjoy! READ MORE 40 Wedding Movies You Should Watch Again and Again! 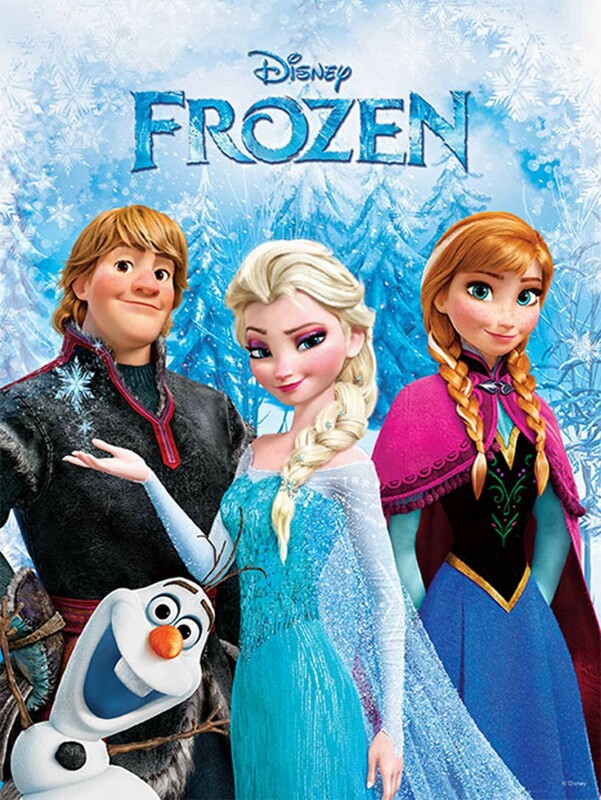 An unsual story of true love, Frozen shows another meaning of true love. 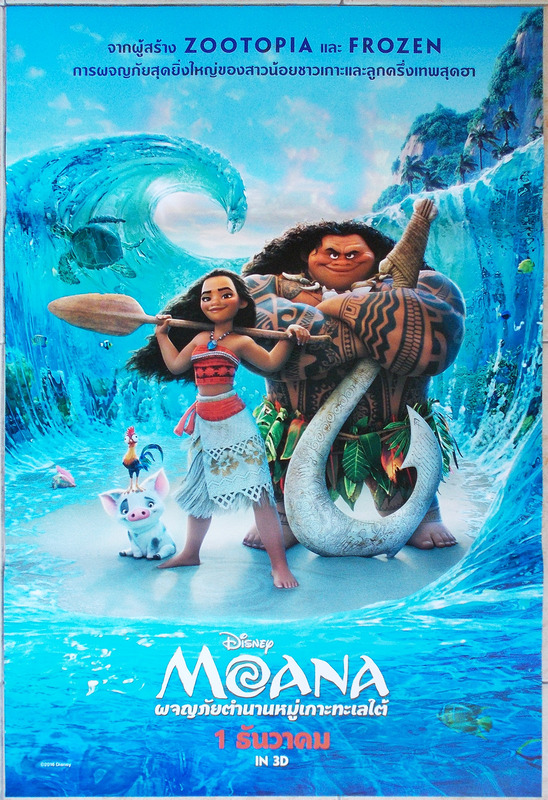 It also shows the characters’ journey to self-discovery…and oh be prepared for a sing-along with your kids. The myths and magic in this movie will leave kids enthralled. What kid doesn’t love Legos? 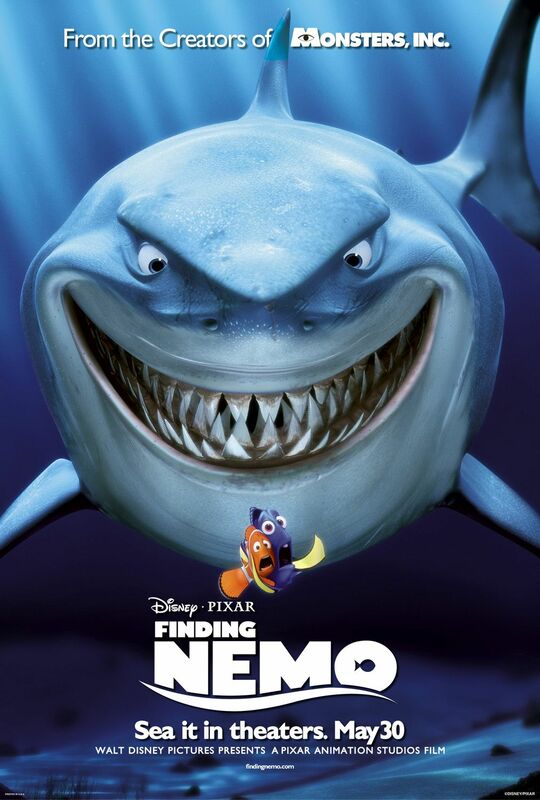 This movie will get your kids’ imagination all fired up! 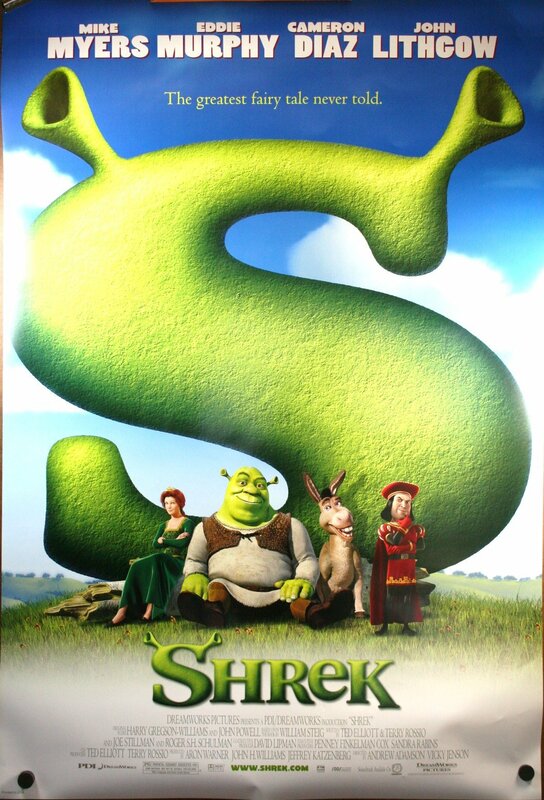 A movie where almost all fairy tales unite, Shrek is an adventure your kids wouldn’t want to miss. 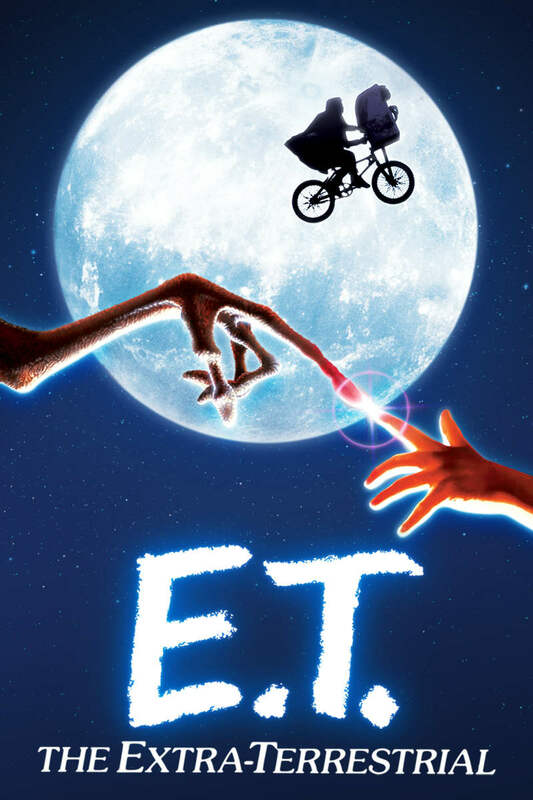 This movie of a unique friendship of a boy and an extra-terrestrial will open your kids’ minds to the world. 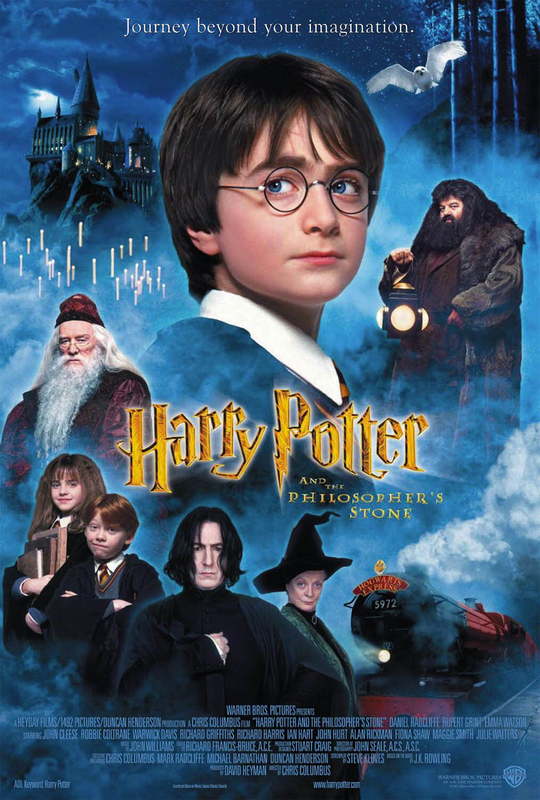 This thrilling franchise will make your kids looking forward to each of Harry Potter’s adventures. The best sleepover movies for big kids, next!